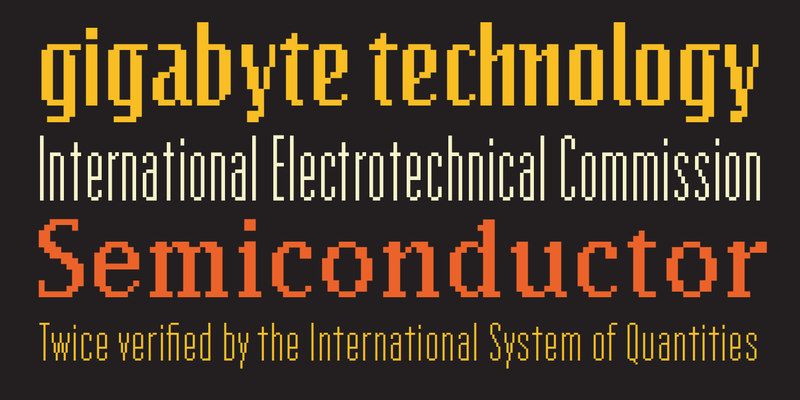 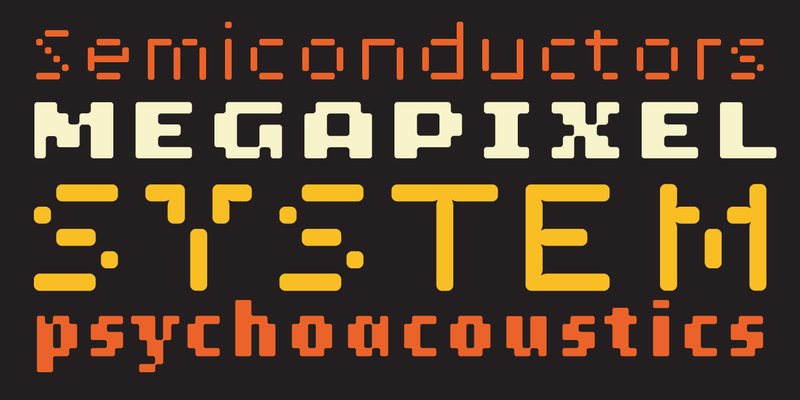 The Lo-Res family of fonts is a synthesis of pixelated designs, including Emigre’s earlier coarse resolution fonts, as well as bitmap representations of Base 9. 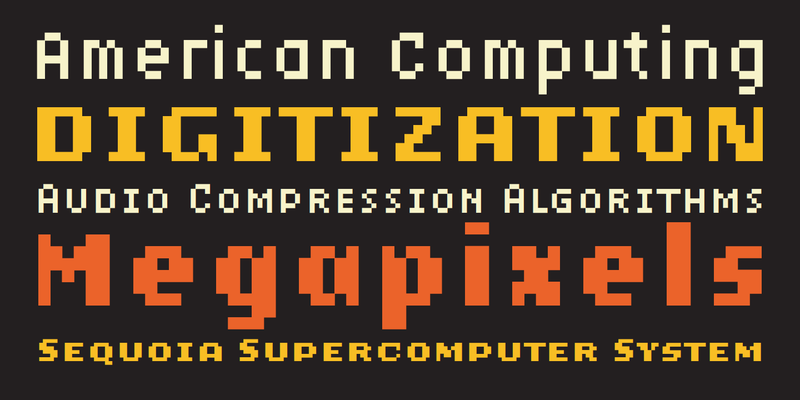 It replaces the preexisting Emigre, Emperor, Oakland and Universal families and groups these related bitmap designs under one family name in the font menu, thereby simplifying their naming and usage. 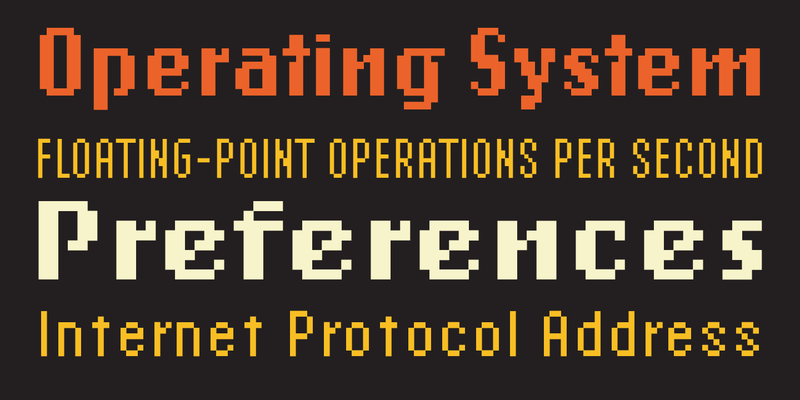 The Lo-Res fonts also offer technical improvements, including a more complete character set, more consistent character shapes among styles and weights, as well as improved alignment among the various resolutions. 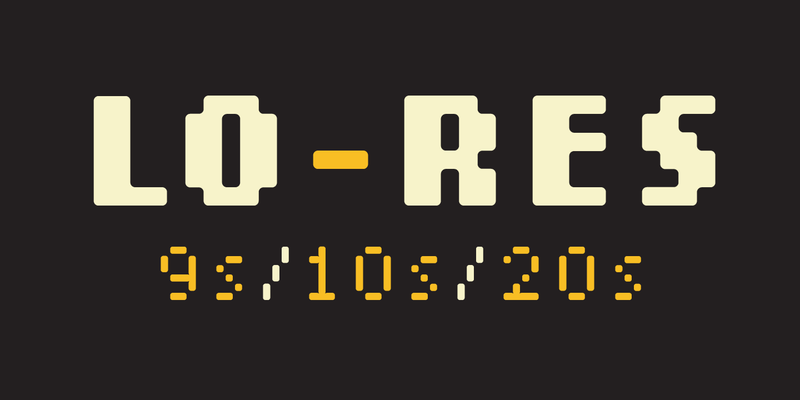 For more information about Lo-Res, download the free type specimen.